A table saw is a stationary power saw with a circular blade mounted under a table. The table saw is an indispensable tool for any workshop. These lessons cover the operation of the Sawstop Industrial Cabinet Saw in the Pier 9 Workshop, but this information is applicable to most similar table saws. 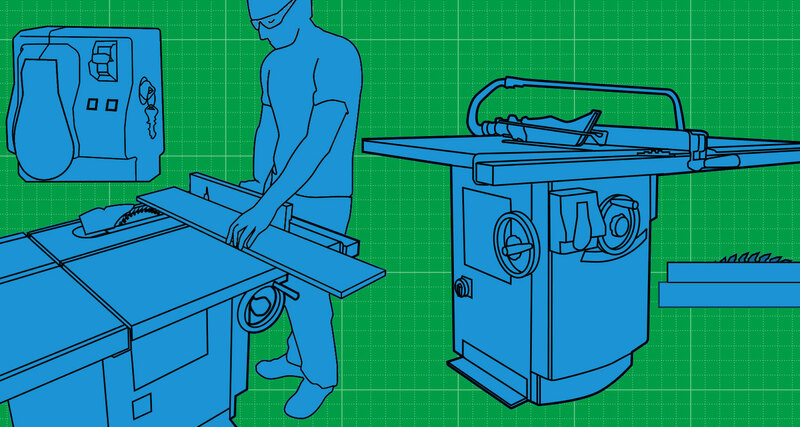 This lesson goes over the anatomy of the table saw, as well as basic safety and best practices. Rip cutting wood is the most common cut on a table saw. 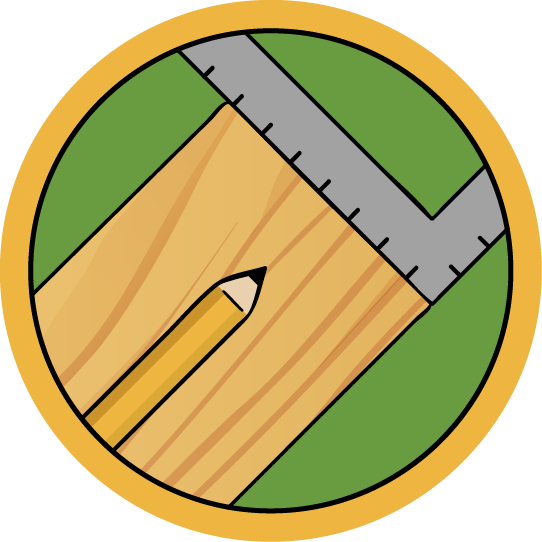 This section outlines how to make a rip cut safely. Learn to use the cross cutting sled to safely make cuts against the grain on the table saw. How to run the table saw for your material and a few more tips and tricks to get you the best results. This lesson also includes a free PDF download of this class to use in your shop.